Luscious, plump, gorgeous lips – we all want them, but some of us are feeling a little hesitant about lip fillers Los Angeles. But don’t worry, we’ve put together a list of the 10 do’s and don’ts you need to know before getting lip fillers Los Angeles. 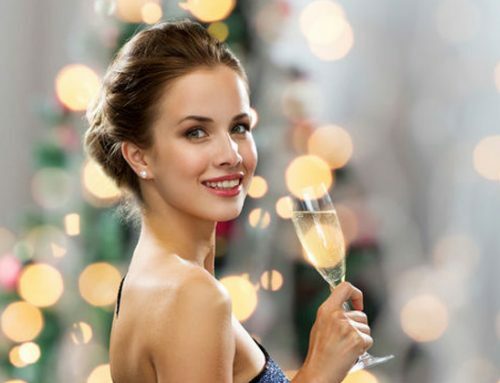 Mary Lee Amerian and the Santa Monica Laser and Skin Care Center is here to help! Get The Lips You’ve Always Dreamed of Today! 1. Don’t exercise before your lip fillers Los Angeles. You shouldn’t exercise the day of your lip fillers. Avoid any activities that increase blood flow to your face. No massages, no facials, no exercise. 2. Do see a professional. When going to get your lips injected, make sure you’re only going to see a dermatologist, plastic surgeon or nurse practitioner. Dr. Mary Lee Amerian and Dr. George Anterasian are beyond qualified in this specific procedure. Don’t get a botched job – come to Mary Lee Amerian for your lip fillers Los Angeles. Definitely do not drink alcohol for at least three or four days prior to your lip injections. We know, a margarita at dinner, or a class of wine while watching your favorite show on the couch at night can be temping, but not drinking will result in a lot less bleeding and bruising during your lip injections. Also, don’t drink for at least 24 hours after your treatment either. Alcohol can cause inflammation, which can result in discomfort. After your procedure, take it easy with some sparkling water or juice. 4. Do numb your lips. Do know that you can choose to have your lips numbed with an injection into your gums, or a topical numbing cream. 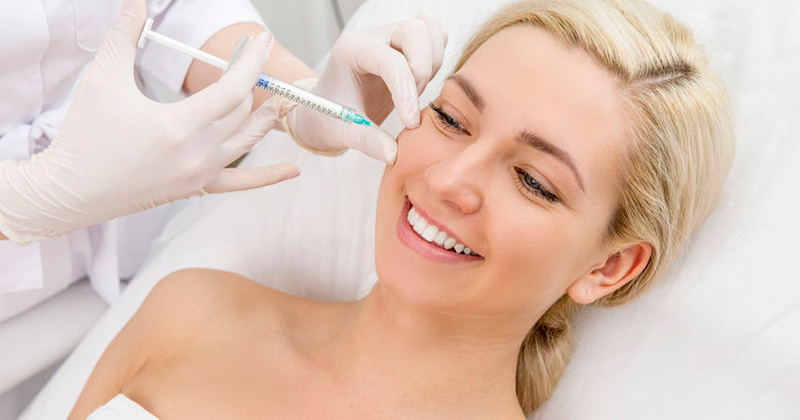 We know that needles are intimidating to a lot of people, but not to worry – Dr. Amerian and the staff at the Santa Monica Skin Care Center are here to make sure you are comfortable, and pain-free. You’ll feel a quick pinch, and subtle sting, but that’s all! 5. Do know it’s normal to be swollen. Do know it’s completely normal for your lips to be swollen for a couple of days after your lip injections. Just know that this is 100% normal and the swelling will go down in no time! 6. Don’t take pain killers. Ten days before your lip filler injections make sure you avoid painkillers (except Tylenol), fish oil, garlic and Vitamin E. These tend to thin the blog out, which will make your lips more prone to bruising and bleeding. 7. Do prop yourself up. Before you go to sleep the night of your procedure, prop yourself up with an extra pillow. This will help reduce any extra swelling. It may not be the most comfortable position in the world, but you’ll be thankful in the morning. 8. Don’t expect huge lips your first injection. Don’t expect to have Kylie Jenner or Angelina Jolie lips on your first injection. If you want very plump lips, we can increase the size slowly over time for the most natural-looking results. We want your lips to be proportionate to your face, complimenting your other features. If big lips is what you desire, we can gradually get there over time! 9. Do take cold sore prevention medicine. If you have a history of cold sores, take prevention medicine two days in advance. For some people, injection could trigger a cold sore. Try taking some prevention medication two days in advance so you avoid those troublesome cold sores. 10. Do know your lips will be OK.
Do know that if you ever decide to stop getting lip injections, your lips will return to their natural state. Some rumors have stated that your lips will become saggy and wrinkled, but this is not the case at all. In fact, the filler that is injected into your lips could make your lips naturally remain larger. Thanks, lip fillers Los Angeles! 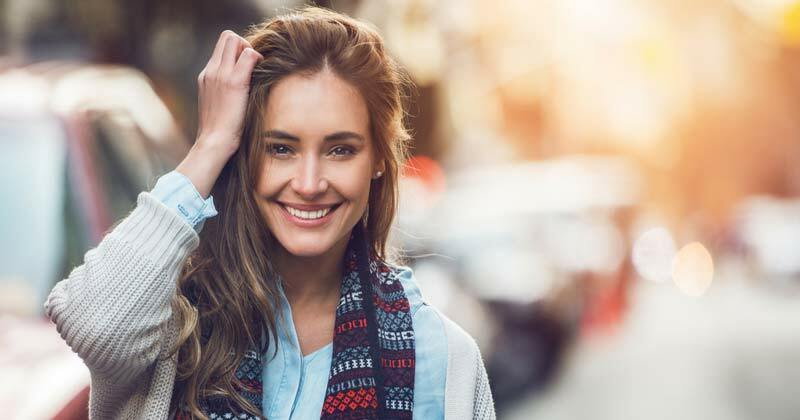 Now that you’re educated on the 10 Do’s and Don’ts You Should Know Before Getting Lip fillers Los Angeles, let’s get you those plump and luscious lips you’ve always dreamed of! Please call our office at (310) 829-9396 or email us at maryleeamerianmd@gmail.com, or visit MaryLeeAmerian.com. Dr. Mary Lee Amerian is here to help you get the lips of your dreams! Here are the 10 Do’s & Don’ts You Need to Know Before Getting Lip Fillers Los Angeles.